Protective Film Solutions NorCal is here to provide the same great service to our Northern California customers. 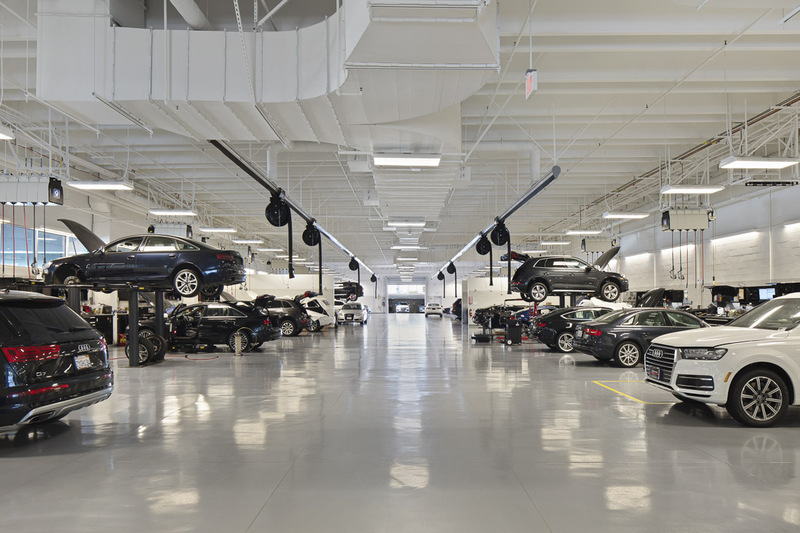 Protective Film Solutions NorCal is located inside the facilities of Audi of Fremont. From within the dealership we service all of our retail customers in Northern California. We offer the same level of customer service and experience you’ve come to expect from Protective Film Solutions. 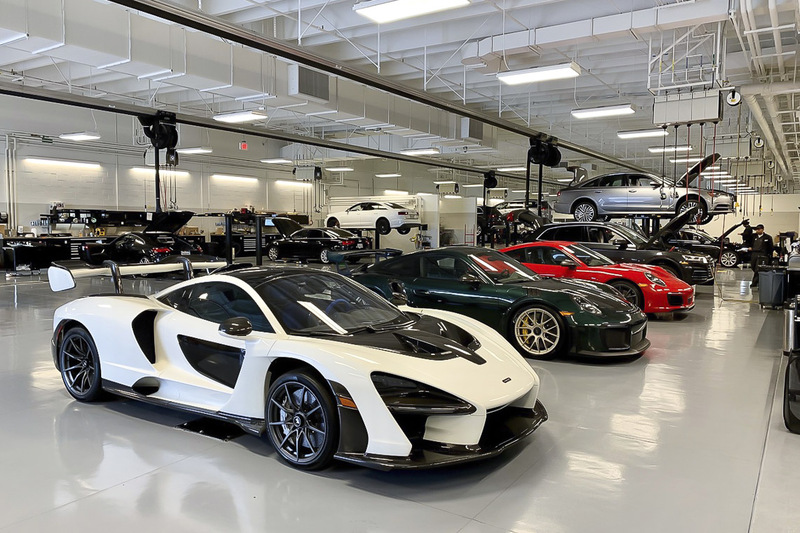 Just like our other PFS locations, we service all makes of luxury vehicles such as Ferrari, Lamborghini, McLaren, Porsche and others. 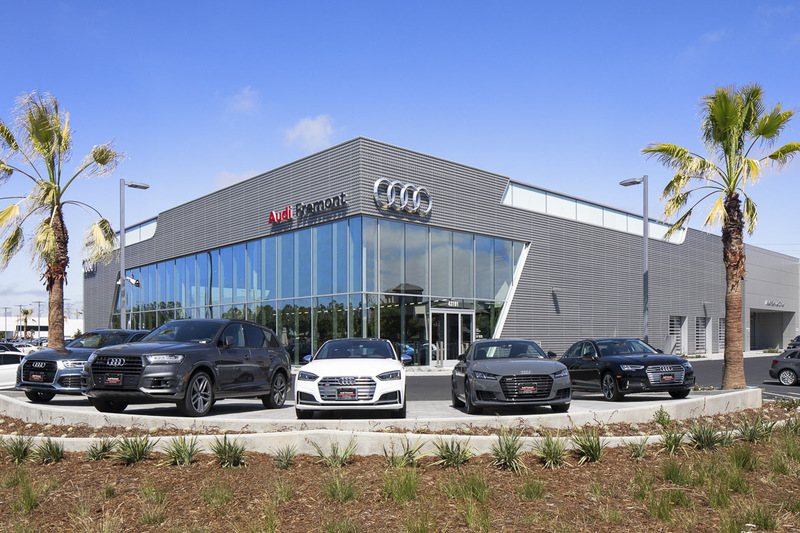 The fact that we have the facilities of Audi of Fremont at our disposal means that our customers can enjoy a great location, excellent parking and the outstanding ambience that comes with the amenities of this prestigious dealership. 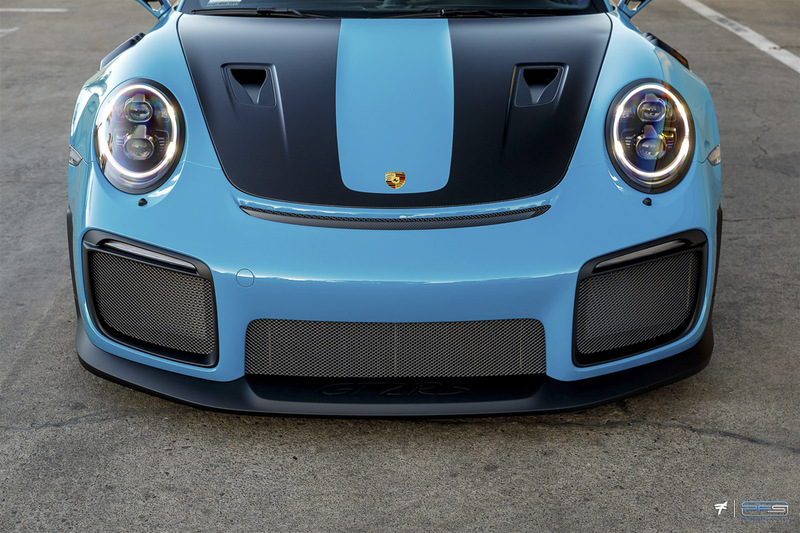 At PFS NorCal we specialize in the art of protecting your vehicle’s paint by offering various options of paint protection film from XPEL and SunTek. To top it all off, we offer our proven Glanz Ceramic coating for either painted or PPF surfaces. Additionally, we install the proven line of ClearPlex windshield protection custom fitted to any vehicle.